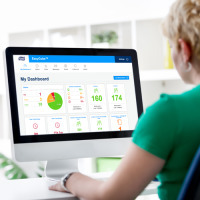 Keeping customers moving while giving them the choice they want can be a hygienic challenge. 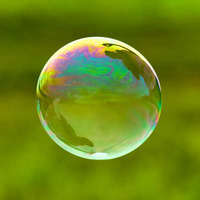 You need refilling, waste management, and storage to be as seamless as possible. Our range of smart serving products, including the Tork Xpressnap Napkins Dispenser System, is designed to increase efficiency, so your staff can spend more time keeping customers happy, even in rush hour. 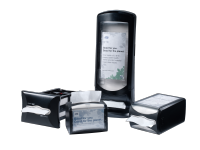 Reduce napkin usage by at least 25% compared to traditional napkin dispensers* with our Tork Xpressnap® Napkin Dispensing System. 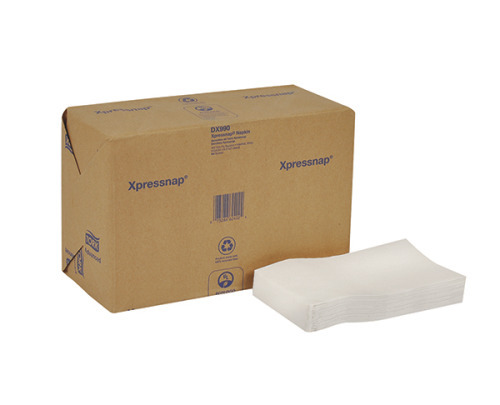 One-at-a-time dispensing cuts napkin waste and improves hygiene. It can also save you storage space and reduce how often you need to refill and reorder. 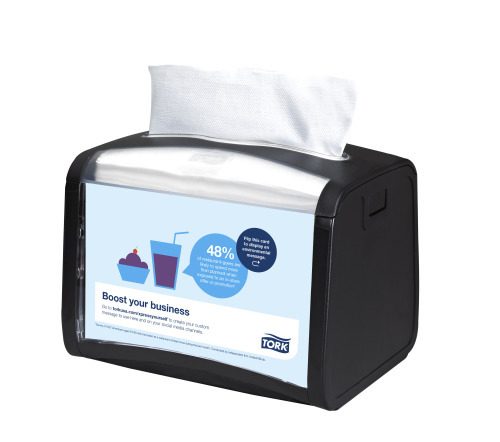 Available in a variety of styles and colors, you can personalize both dispensers and napkins to boost your brand image. 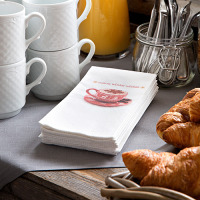 When a smaller napkin will do, our Tork Xpressnap® Café Napkin Dispensing System has the same great benefits as the Tork Xpressnap® system but at 60% of the size. It's ideal for small tables. * Compared to traditional napkins dispensers. 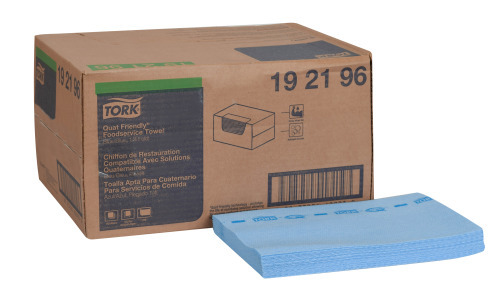 For a quick and efficient cleaning and sanitizing of surfaces, our range of Tork Wiping Papers, Tork Cleaning Cloths, and Tork Dispensers can help you save time and effort. Hygiene tasks are quickly done, with the right wiper selected for the task. 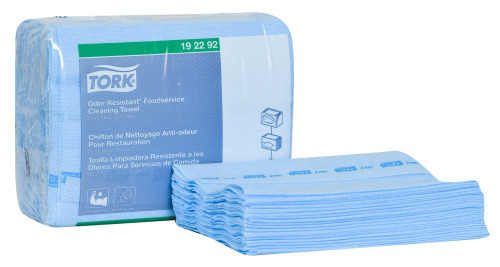 Our range of cloths and wet wipes also includes color coded cloths to better help avoid cross contamination. The wall allows our customers to see the world through the eyes of the chef. And of course, our guests see that we work systematically with food preparation and have a high quality, hygienic kitchen. Our kitchen routines are transparent and all details that constitute the workspace have been optimally designed to deliver on high expectations in terms of both hygiene and quality. Tork Xpressnap Ad-a-Glance feature with interchangeable advertising panels are perfect for promoting daily or weekly specials. We always ‘see’ our guests, ask about their well-being and if they had a good night’s sleep. To bring that, every day, to every single guest is our daily challenge.